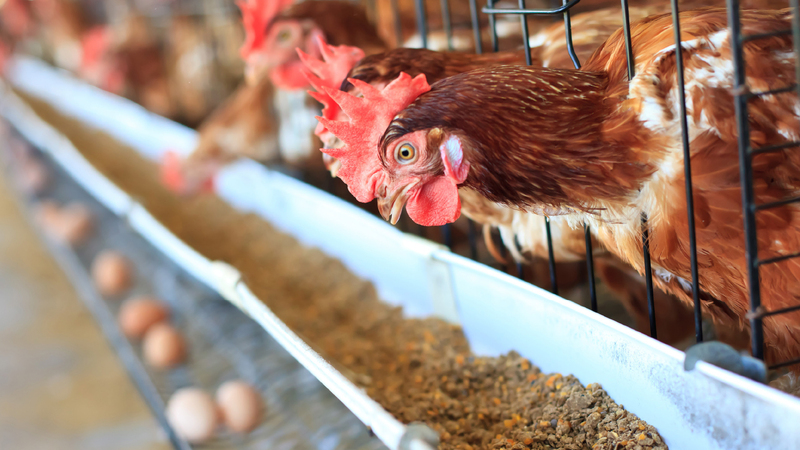 Efficient food animal systems brings together researchers that work on food animals including livestock, poultry and fish. Key research topics of interest include efficient and sustainable animal production systems, animal health, efficient and safe use of animal manure, and animal production technologies. Animal agriculture is big business in the Southeast, from cow-calf operations to poultry farms to catfish aquaculture. Keeping these industries efficient, profitable and competitive in the global marketplace requires addressing production bottlenecks and maximizing performance. Researchers in this team are harnessing cutting-edge cellular and molecular tools to reduce disease incidence, increase yield and overcome long-standing issues with fertility. “These tools have amazing potential to provide better, more precise and more detailed answers to some of the most pressing issues in agriculture,” says team leader Eric Peatman. For example, team members are developing metabolomic tools to better measure fertility in heifers, dissecting the cellular patterns linked to woody breast in broilers and determining gene expression patterns predictive of reproductive success in catfish. From studying disease effects at the molecular level to testing the best feeding protocols for livestock, this research team investigates solutions to nutrition and health questions in food animals. Team members include experts in fisheries, aquaculture, poultry, agricultural economics, rural sociology, animal science and food systems. They are conducting research in such areas as refinement of nutritional requirements, development of improved feeds and the links between nutritional deficiencies and disease susceptibility in animals. 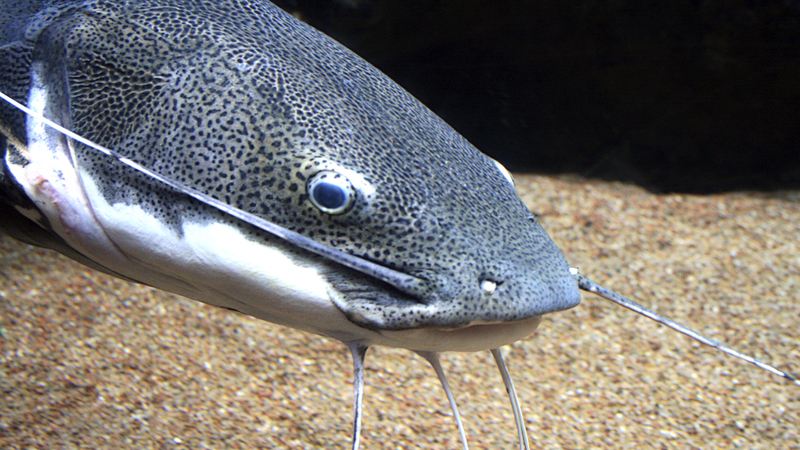 Allen Davis, Alumni Professor, fish nutritionist and team leader, studies amino acid requirements in catfish and how diet influences production and costs. Some of Davis’s work also focuses on feed management methods that can help farmers directly. “We’re looking at changing the practices that they currently use to more modern practices and technologies and then quantifying improvements if they make the investment,” said Davis. The team’s work generates other applicable solutions to agricultural issues, such as nutrition content changes in manufactured feeds, new vaccines and improved disease prevention strategies. Raising animals for food demands careful management from birth to harvest. This research team focuses on promoting the productivity, growth and health of food animals through better production practices. Team leader and poultry scientist Ken Macklin, for example, is researching probiotics and other feed additives as a means of controlling salmonella and intestinal diseases in chickens, while others are studying optimizing pastureland for grazing animals. Other projects are focused on developing more efficient ways to warm chicks in commercial settings and determining how feed form impacts feed consumption and growth in livestock. On another multidisciplinary project, team members are looking at using biofuel production byproducts as a sustainable source of animal feed.